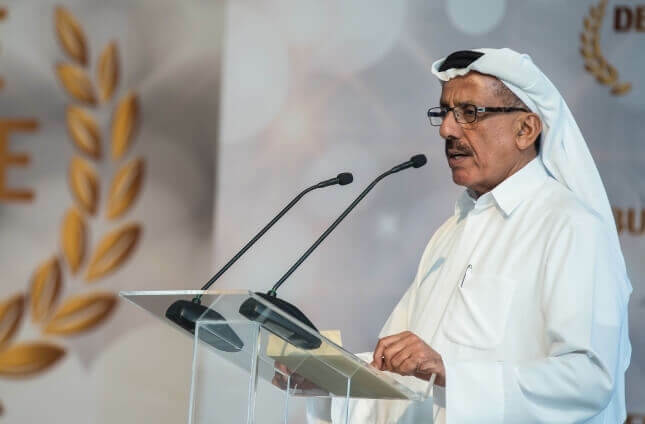 The Chairman of the Al Habtoor Group, Khalaf Ahmad Al Habtoor, recognised top talent at the Al Habtoor Group of companies at the Al Habtoor Groups annual Employee Excellence Awards. The event took place at the Habtoor Beach Resort & Spa, Autograph Collection on Monday 14 March 2016. “Al Habtoor Motors is number one in the world across most of its brands, and we now have a presence in the Kingdom of Saudi Arabia with Mitsubishi Fuso. In addition, we recently opened the world’s first Bentley Café and Boutique, and soon we will open the world’s first iconic Bentley Showroom on Sheikh Zayed Road,” he added. “Our schools, Emirates International School, Jumeirah and Meadows each year improve on the last. Many of our students are graduating to some of the world’s top universities. This is a great achievement. We are preparing our young people to go out into the world armed with the right skillsets to succeed,” the Chairman said.